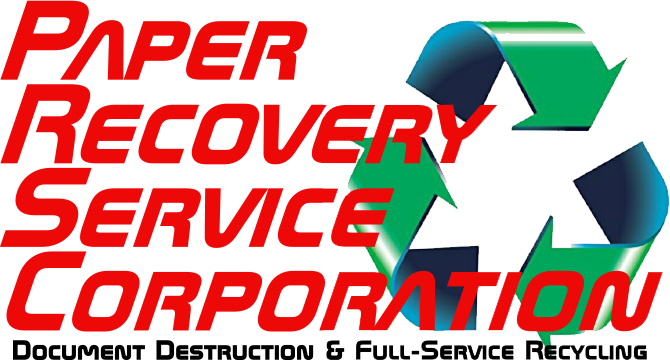 Paper Recovery is a family owned and operated business that started ahead of its time in 1994, but today we have expanded to two locations in the state line area and offer many services including hard drive destruction. We are proud to help individuals, corporations and businesses get affordable hard drive destruction services. 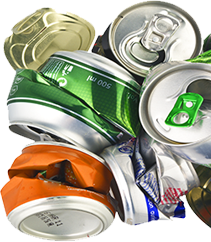 Our goal is to continue to be the lead AAA Certified hard drive destruction company for our DeKalb customers and the surrounding areas. Paper Recovery is here to help you keep sensitive information out of the wrong hands. DeKalb, Illinois has a destination most cities don’t, the Egyptian Theatre is a downtown attraction that many of the 43,863 residents enjoy. DeKalb is nicknamed “Barb City” from the once Barb Fence Company that once called the city home. 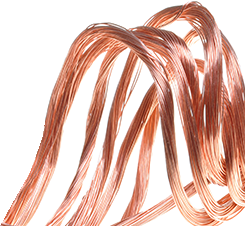 We also take monitors, laptops, and electronics along with providing hard drive destruction services which sets us apart from disposal companies. Paper Recovery delivers a secure and hassle-free process as a reliable hard drive destruction company. Visit us today for the hard drive assured destruction you need. For a guarantee of fast and easy hard drive destruction call on Paper Recovery. We value building long-term relationships with our customers and respect your time. Our team has become the preferred choice for many professionals needing hard drive destruction services. 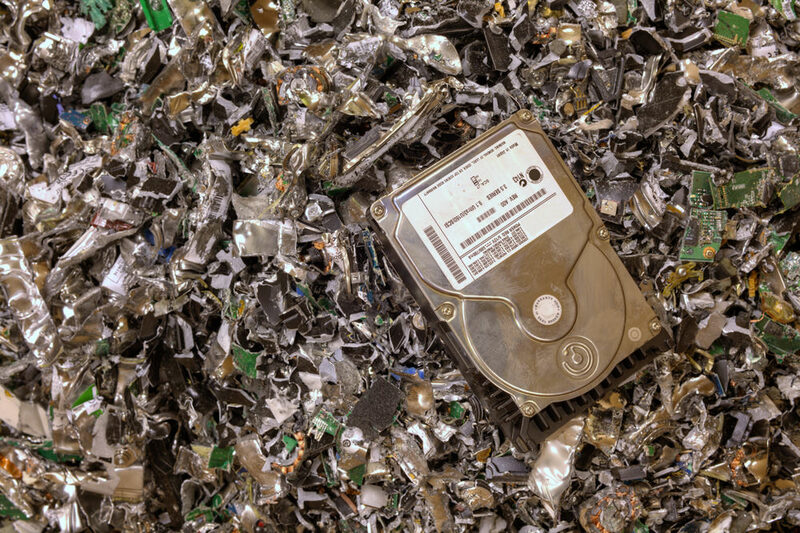 Let us be your go-to hard drive destruction company with over 20 years of experience. Many customers appreciate our affordable hard drive secure destruction along with the privacy we protect with it. Feel free to call (815) 636-2329 with any questions.